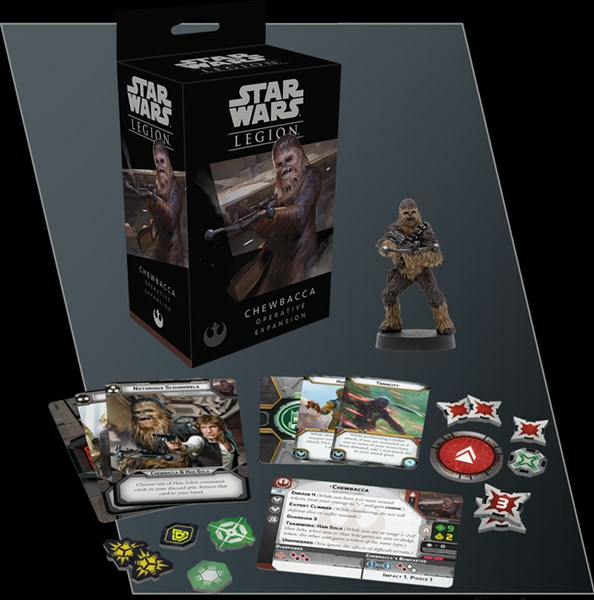 Chewbacca, the lovable big, walking carept of the original Star Wars films, will soon be making his way to tabletops in Star Wars: Legion. Fantasy Flight has announced his new set as well as posted up a bit of a preview of what you can expect from Han's best friend and companion. 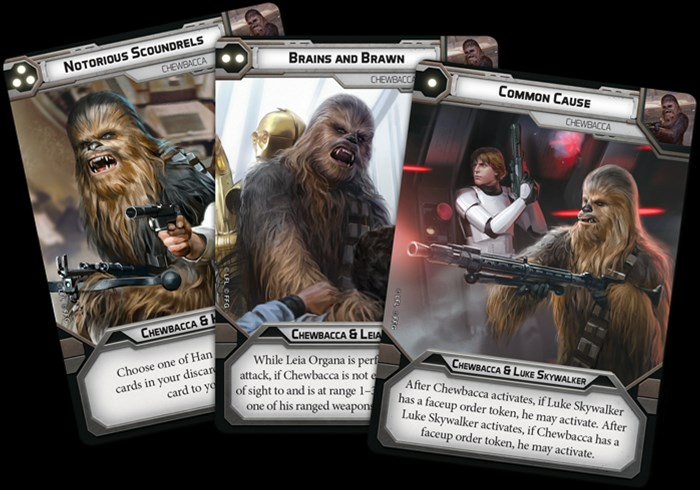 Join us today as we take a closer look at how Chewbacca can support his friends in battle!